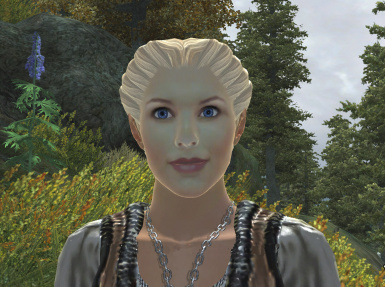 The young nord alchemist Vilja has her own mission in Cyrodiil - but she needs your help! Will you let her tag along? 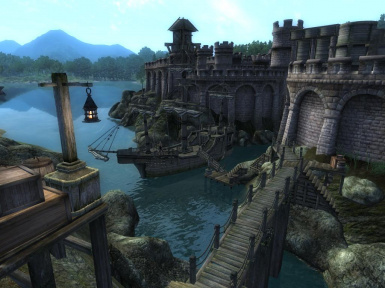 Will you let your Cyrodiil life be changed by a talkative, curious and unpredictable girl who might be a nuisance at times, but who also will offer a strong, indepth friendship, and later on also optional romance. 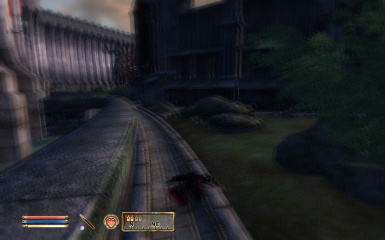 Cute Elves are renowned for their grace and mastery of magic and weapons such as the sword and bow. Becoming physically mature by the age of 25 and emotionally mature at around 125, they are also famously long-lived, capable of living more than half a millennium and remaining physically youthful. They rarely die due to the wear of age. 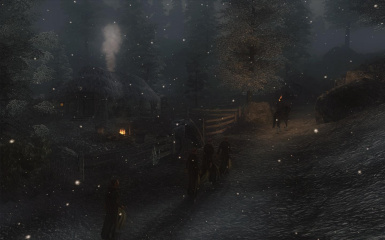 Thousands of players have laughed, cried, thrilled and despaired as they undertook a perilous journey thousands of years into Tamriel's past, becoming the lone salvation for millions of lives. 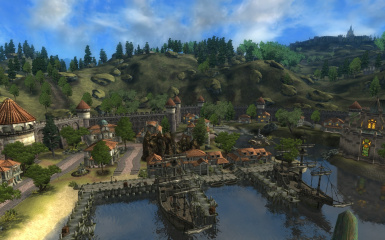 Do you have what it takes to avert the slavery of all humankind in this award-winning quest? 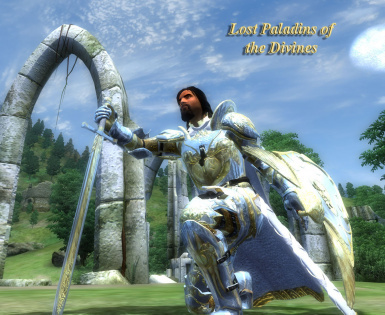 New quest and features added for January 2013. 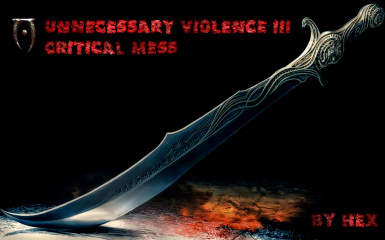 Unnecessary Violence is Back. It's both bloody and brilliant. It is, in short, bloody brilliant. 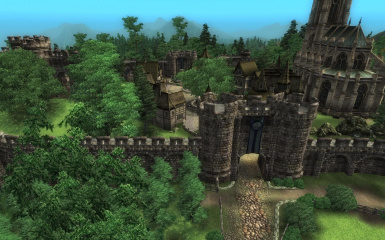 Reclaiming Sancre Tor is a questbased expansion pack for the Elder Scrolls IV: Oblivion. 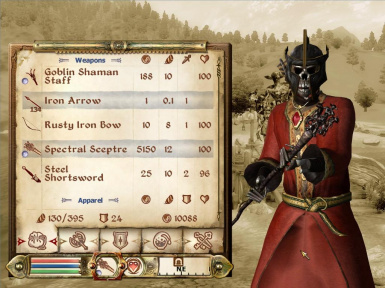 It adds approximately 40+ gameplay hours to the game, fleshing the Blades out into a complete joinable faction. 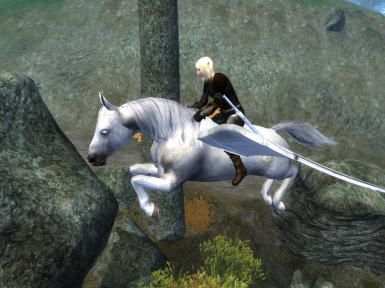 Much more than just a quest mod, see for yourself! 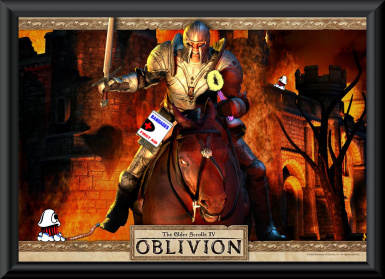 Saddlebags Plugin for Oblivion Version 3.0 Beta by Maboroshi Daikon Requires OBSE v15 or later. 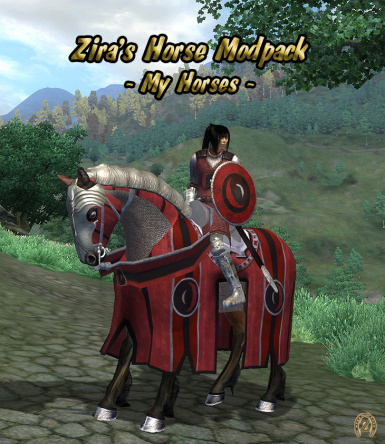 Saddlebags are now completely independant of other horse mods. 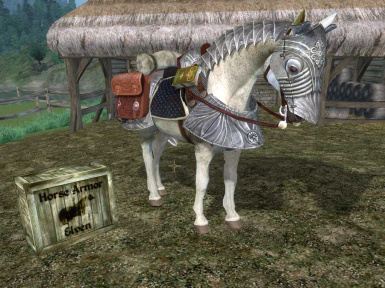 Use with any other horse compilation that doesn\'t include saddlebag functionality. 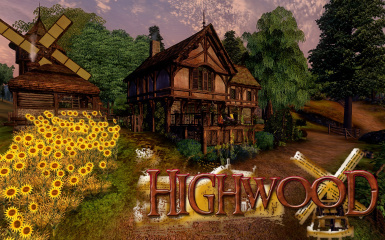 Highwood is a unique (some might say quirky) and very interactive player home that must be earned via a small quest. 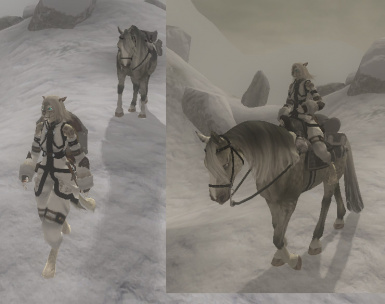 This mod simply allows you to call upon and command your mount. You may tell it to follow you, wait or call it to you if you are a great distance away all using a single button.